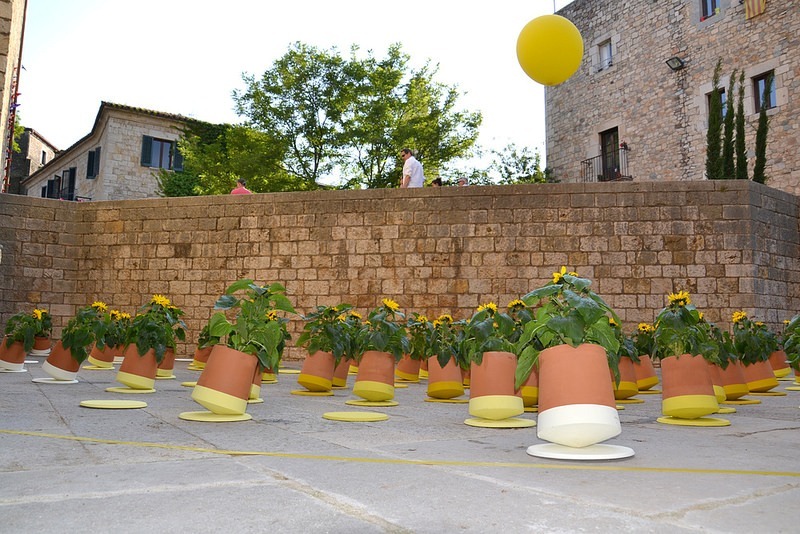 Voltasol : A mobile flowerpot that dances in the breeze! Voltasol by Studio BAG Dissney : An ingeniously-designed mobile flowerpot that dances in the breeze! Those who love gardening, and growing potted trees at home, must be aware of heliotropism, an important property of plants wherein they involuntarily follow the direction of sunlight. As a plant grows, the parts towards the sun bend further, thereby necessitating the weekly ritual of rotating the pot in order to prevent it from getting lopsided. This is especially true for heliotropic flowers, such as marigold, sunflowers and even daisies. 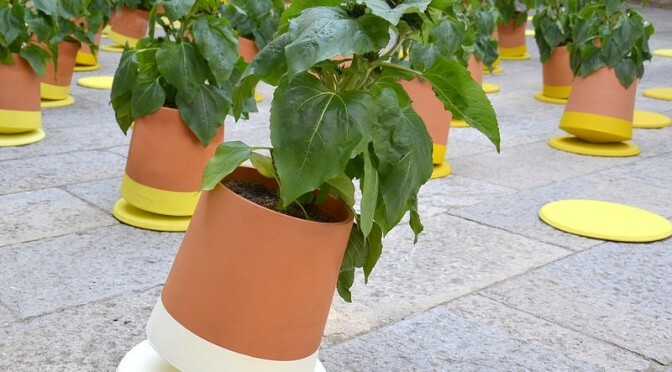 Barcelona-based industrial design firm Studio BAG Dissney has created the ingeniously-shaped Voltasol flowerpots, with pointed bottom, that rotate freely to ensure proper growth of the plants. Carefully handmade by a group of skilled artisans and potters, each of these terracotta pots is fashioned using red ceramic, sourced from the La Bisbal d’Emporda region of Spain. 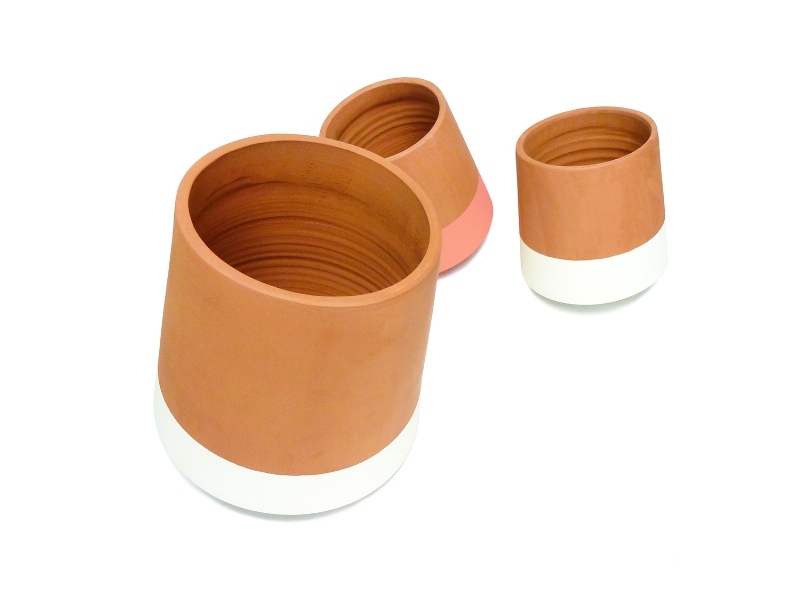 The Voltasol is indeed an inventive take on commercially available stationary, and somewhat passive, plant pots. 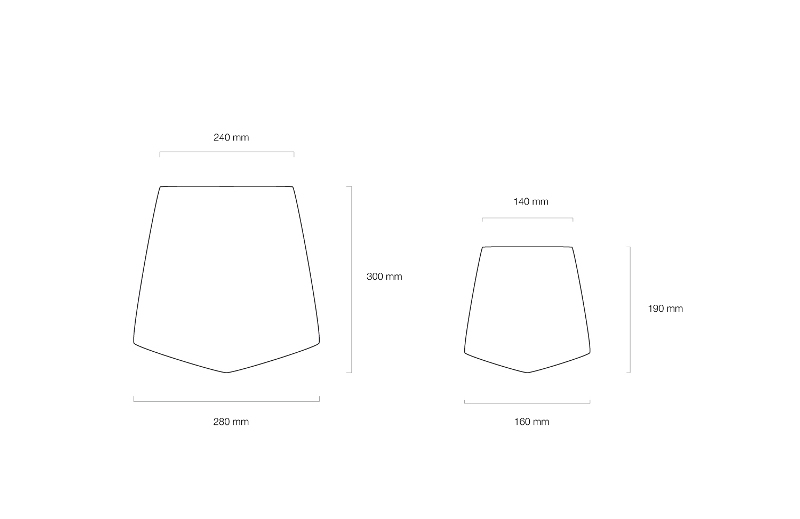 The slightly angled base adds mobility to the design, so that the pot exhibits a sort of axial motion. Its highly dynamic structure ensures adequate exposure, of all the parts of the plant body, to sunlight. What is more, a light breeze and this waterproof pot will be seen twirling beautifully about itself. 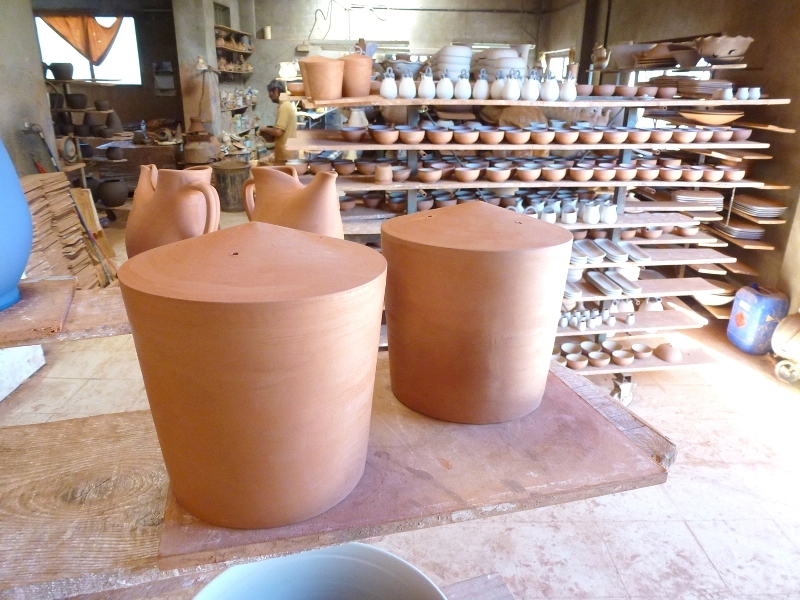 The Voltasol flowerpots are roughly conical in shape, and come in two different sizes. To learn more about the product, click here.